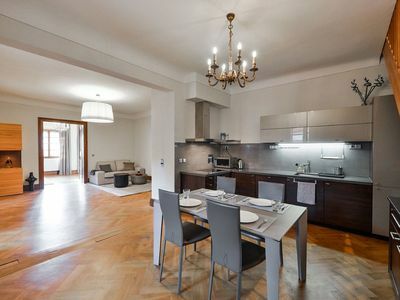 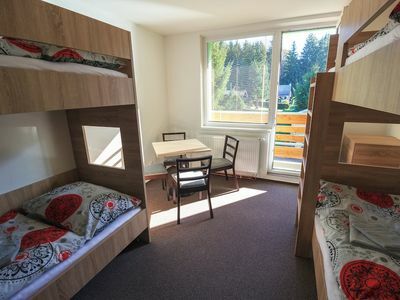 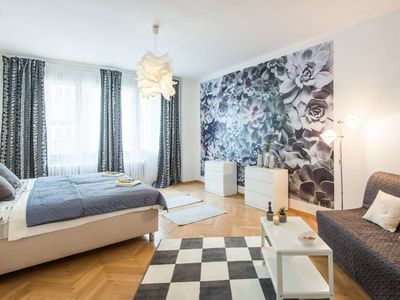 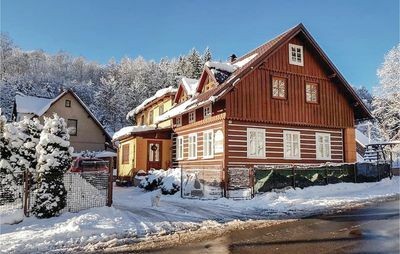 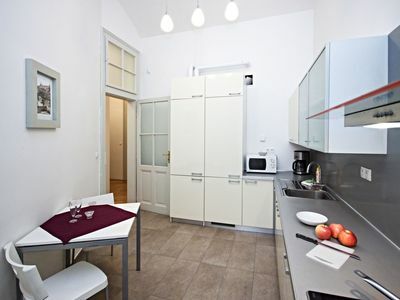 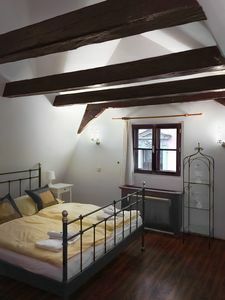 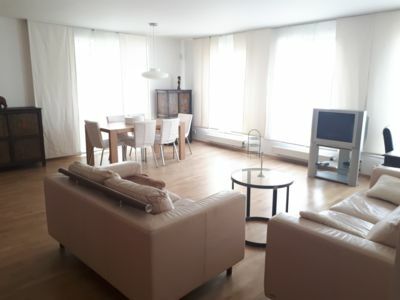 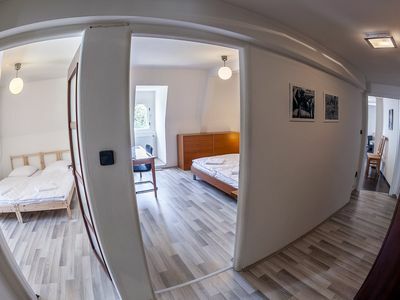 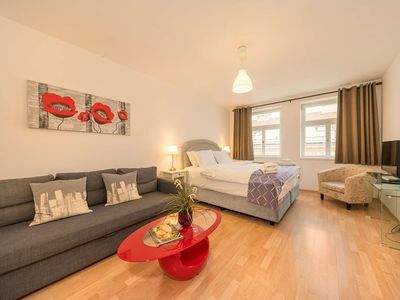 This beautiful studio has an ideal location in a quiet, residential neighborhood Zizkov with an unforgettable atmosphere. 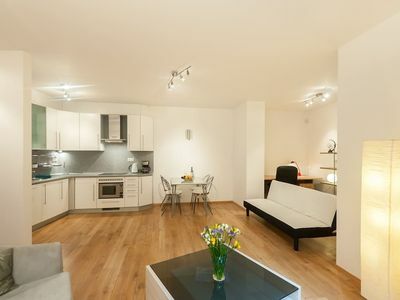 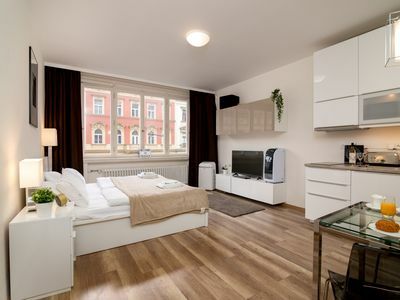 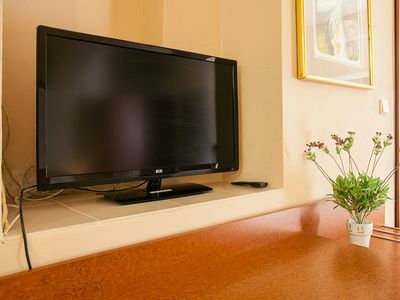 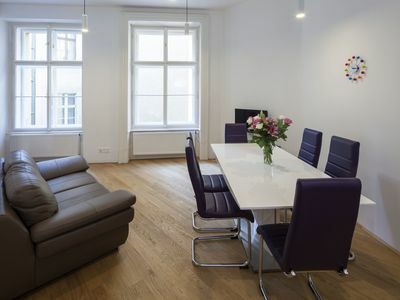 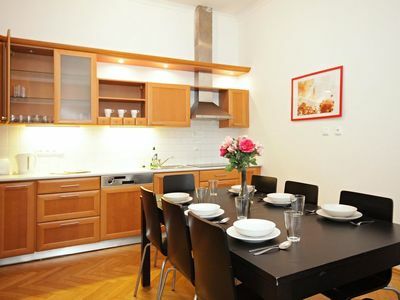 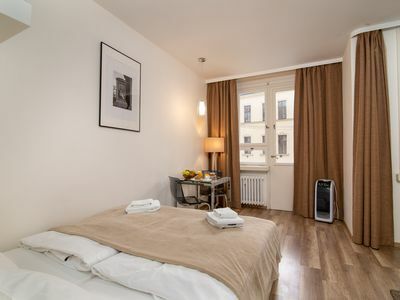 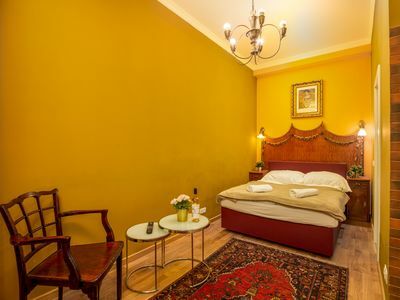 Wenceslas Square and the shopping street Na Prikopech are only a few minutes away by public transport. 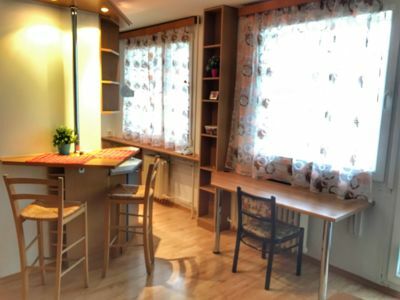 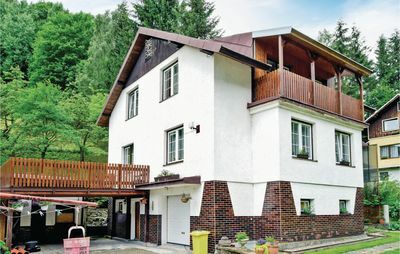 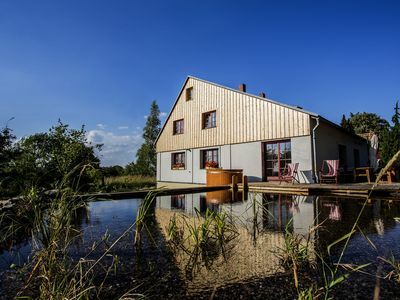 Lodecka apartment with the balcony and the sauna right in the heart of New Town.